Sommers, Elizabeth “Betty”, Formerly of Greenfield, Passed peacefully on Monday June 11, 2018. Preceded in death by her loving husband John Sommers, and her Children John E. (Surviving wife Elizabeth) Sommers, and Donna (Surviving Husband Jim) Helbly. Survived by her loving children Barbara (Joseph) Moran, Marilyn Holman, and Debbie (David) Sinclair. 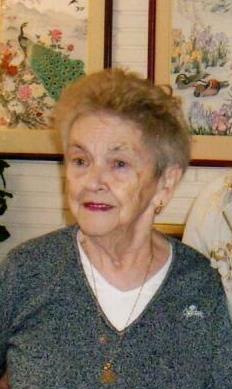 Betty is also survived by numerous Grandchildren and Great- Grandchildren. Funeral Mass will be held on Thursday at 12 Noon in the St. Rosalia Church.